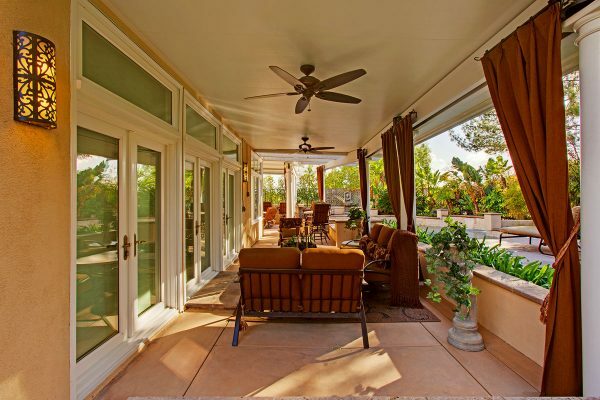 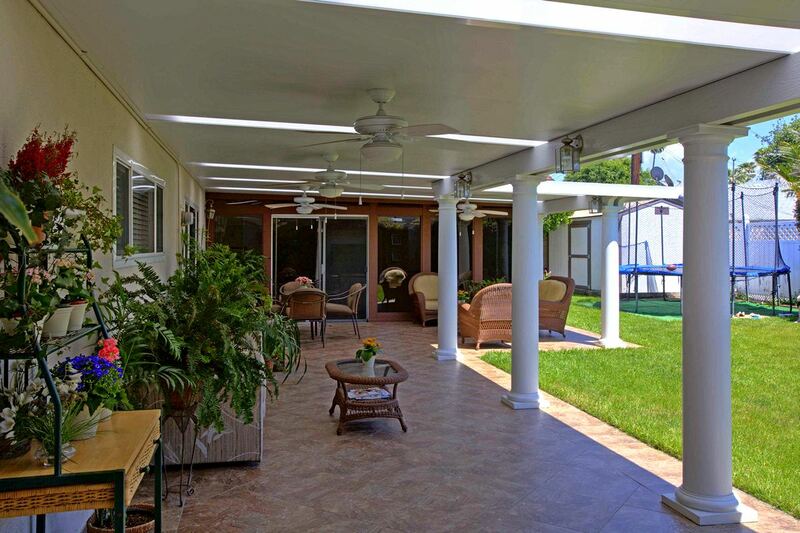 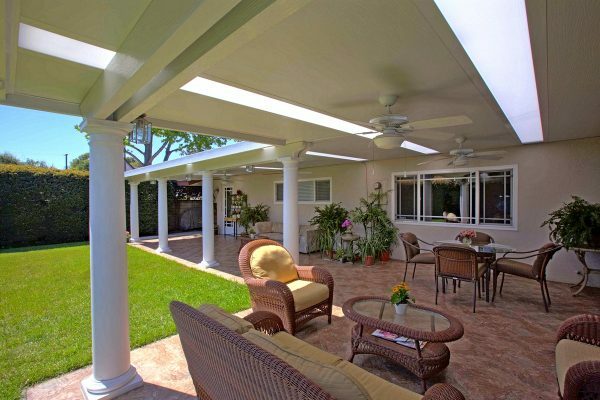 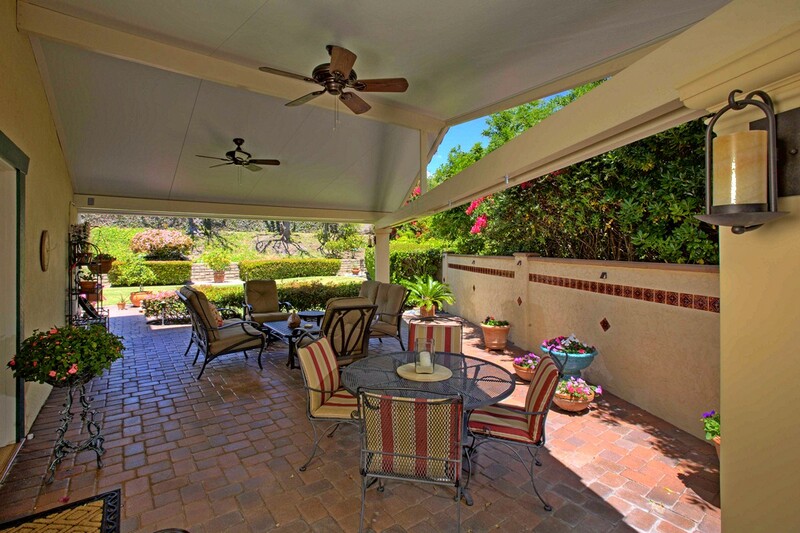 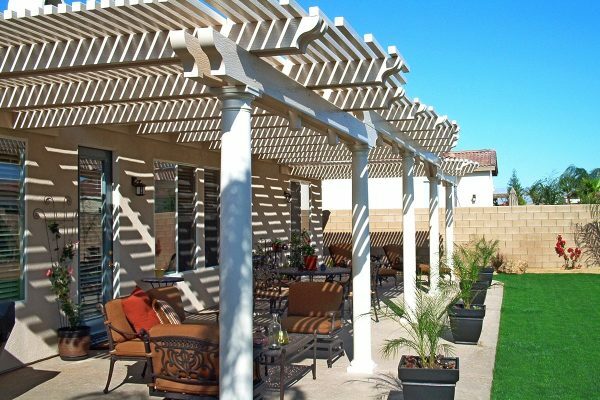 Patios are a beautiful way to add to the value and enjoyment of your home. 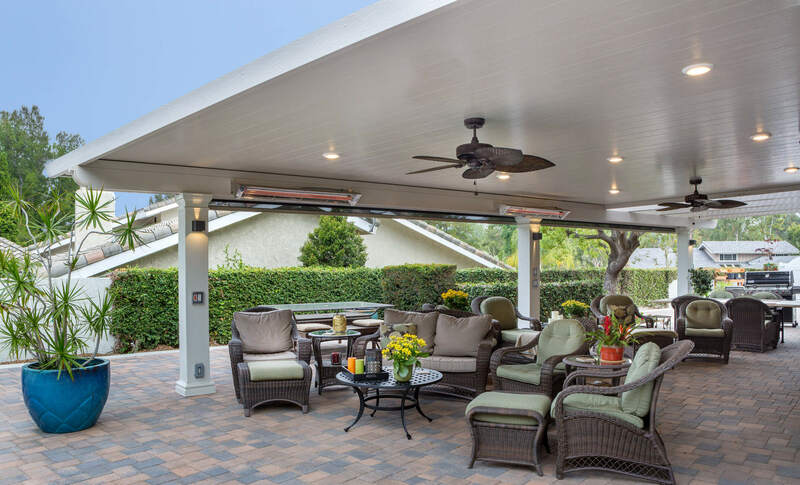 Our Patio Covers come in a variety of sizes and styles, and are custom-designed to compliment the look and feel of your home. 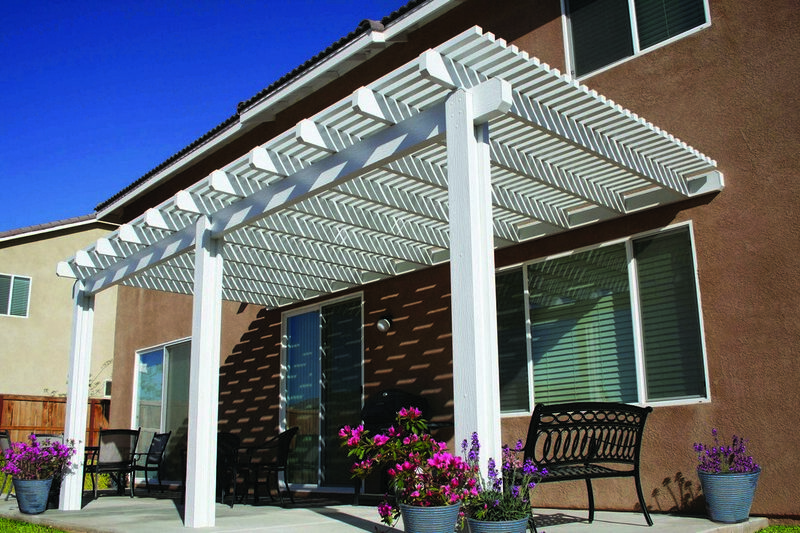 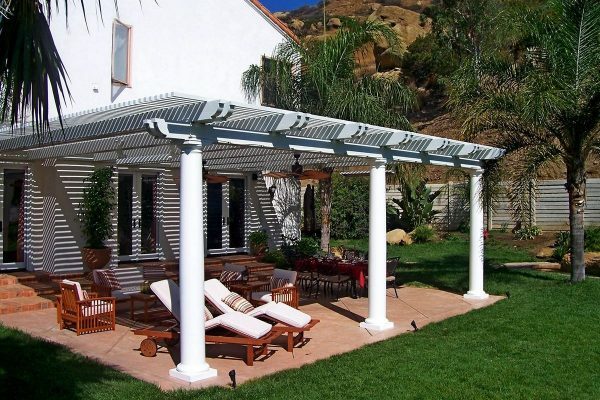 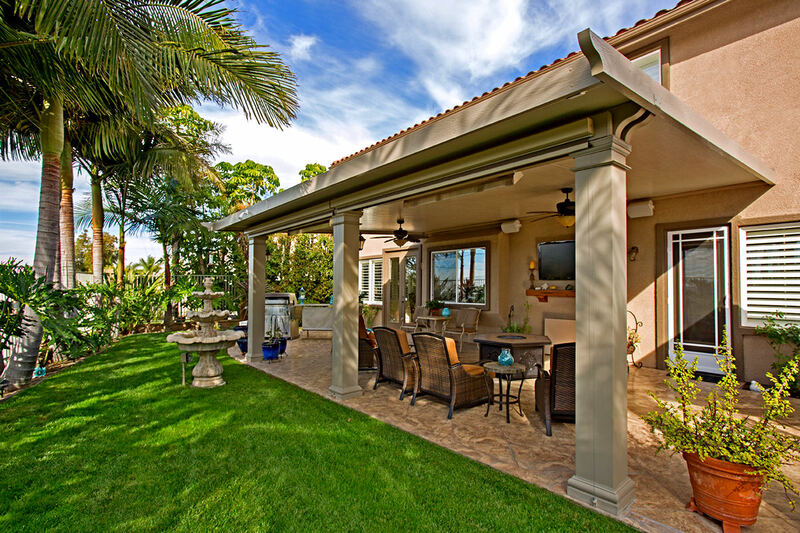 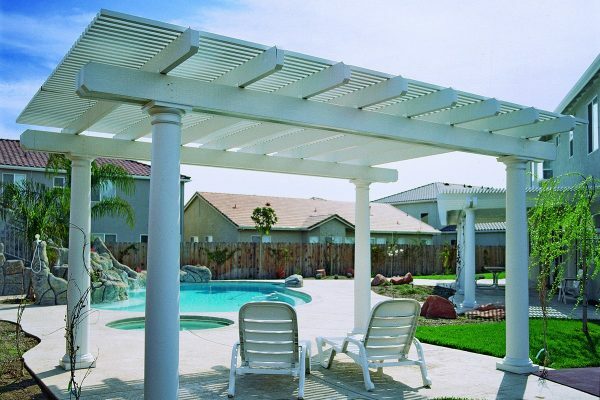 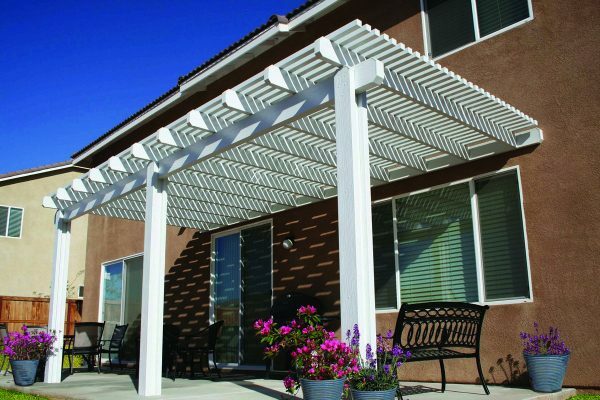 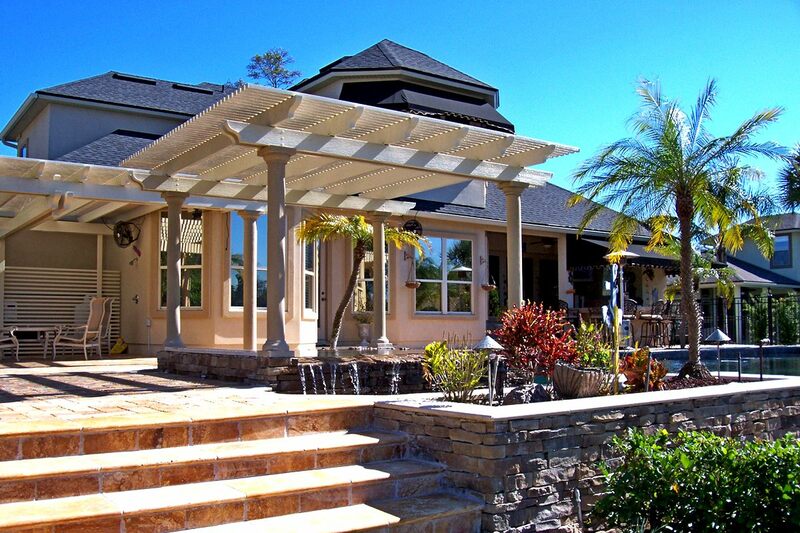 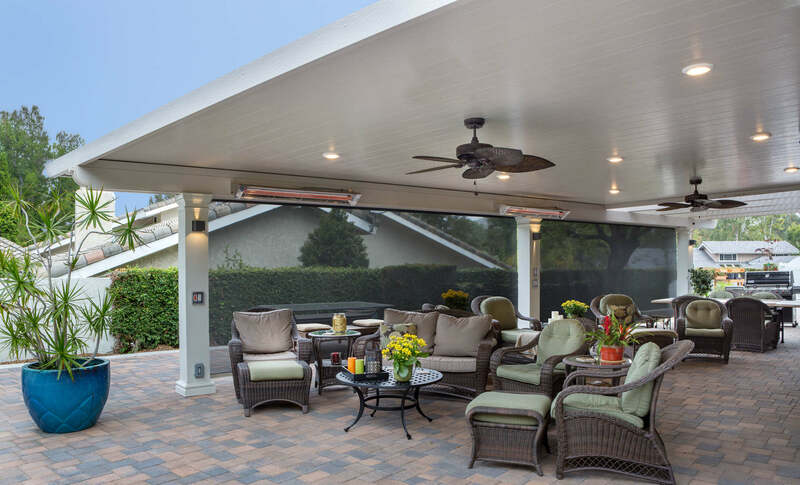 California Showcase Construction has been specializing in the construction and installation of patio covers for over 10 years. 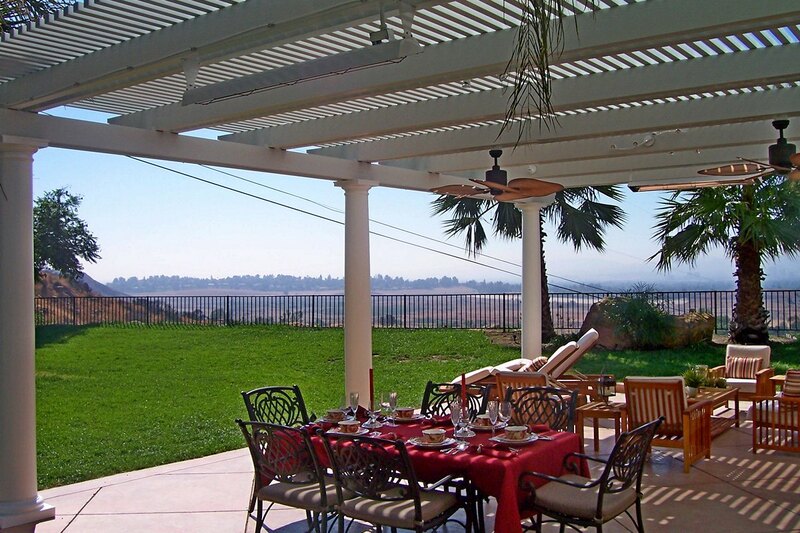 We service the Inland Empire, Los Angeles County and Orange County. 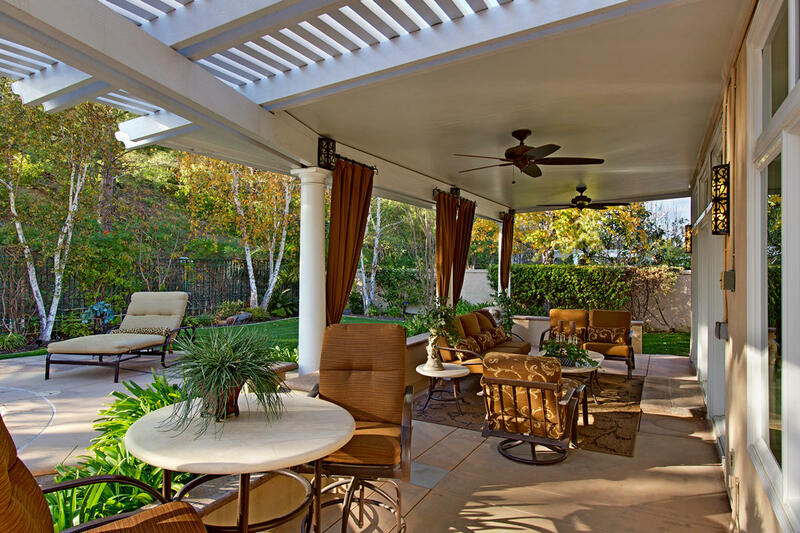 We are licensed bonded and insured to install custom patios covers.